This is a platform where SEBI registered analysts post their specialized advisory services in all four market sectors i.e Equity, Indices, Commodity & Forex. 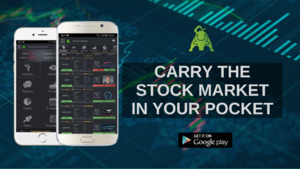 The distinctive feature of the stock market app is its ability to view Advisors' live & past performance. Data is ranked by performance.